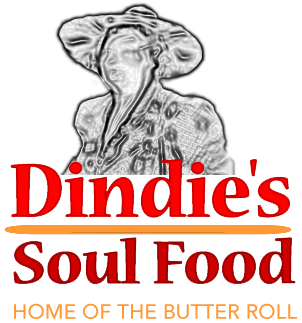 Dindie’s Soul Food is OPEN 6:30 am to 9:00 pm on ALLHolidays!!! We ARE Open! 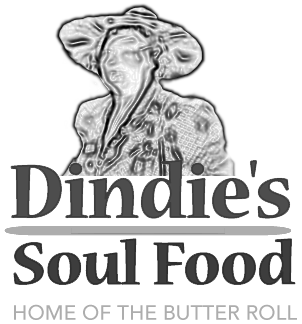 Come on in and EAT!